Need help planning your celebration? Come back to these tips and tutorials for help. More added weekly. 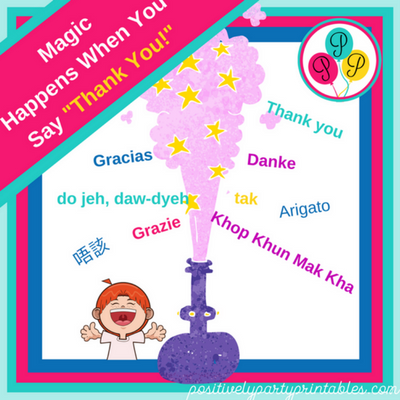 Say “Thank You!” and Magic Happens! 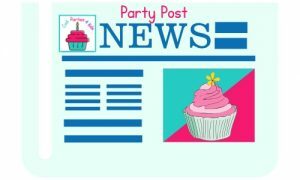 Get the Party Post Weekly! 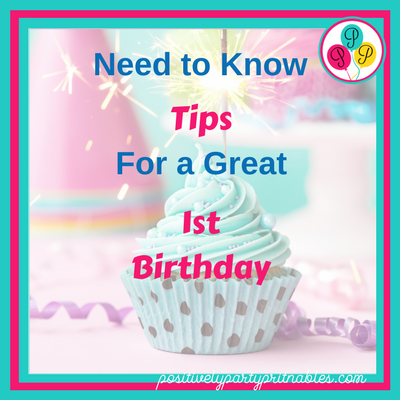 The Party Post from Cool Parties 4 Kids is sent weekly (most of the time) to keep you informed about ideas, recipes, party decorating tips and more for busy moms who want to plan memorable moments for their families.